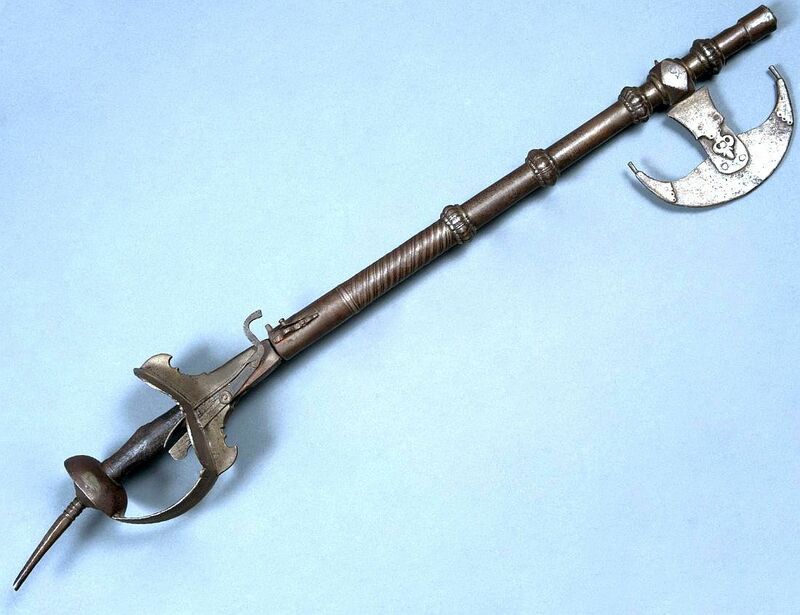 What are all round some of the best fighting axes and why? Hi Karl. Sorry I'm not sure, are you asking who makes the best axes, or which type of axe is the best? Either way the answer is, it depends. Many factors need to be taken into account before giving you good answer. Perhaps you could elaborate on your question a little. For example a pollaxe is an awesome weapon to have for armoured combat in a duel or on the battlefield, but it isn't the best weapon for hit and run guerrilla style warfare in a wooded area. In this case a tomahawk would be a better choice. Just as there is no "best sword", there is no "best axe". Generally, light weight is good, reach is good, hard steel edge is good. So a thin head, often with an iron body and steel edge, and a fairly thin haft will often describe a good axe. Since an axe is useless in a fight if you left it at home, how easy it is to carry will matter too. Can you wear it at your side or hang it from your saddle? You might also ask if you can throw it usefully. 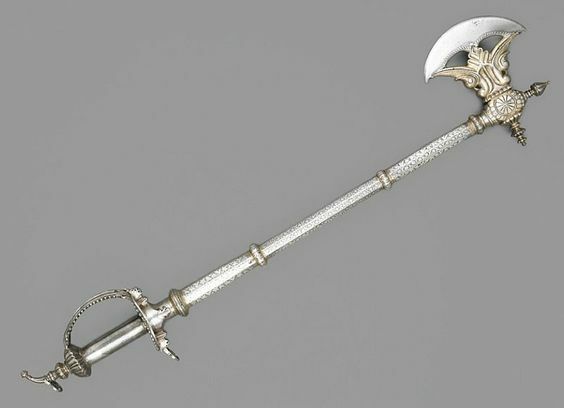 There are also questions of definition: is a halberd an "axe"?